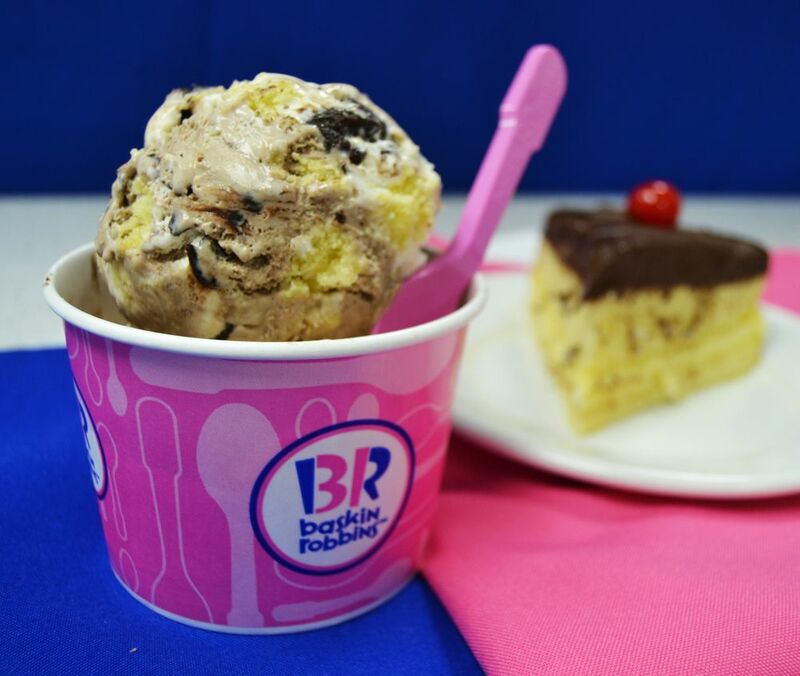 This April, our Flavor of the Month, Boston Cream Pie, is celebrating its 45th anniversary in the Baskin-Robbins flavor library. To celebrate this milestone, we wanted to give our readers the inside scoop on this returning favorite. 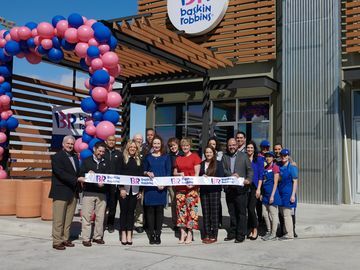 This sweet treat was inspired by, you guessed it, the famous dessert (and donut)! Fun fact: a chef at a Boston, Massachusetts hotel invented Boston Cream Pie over 150 years ago in 1856. 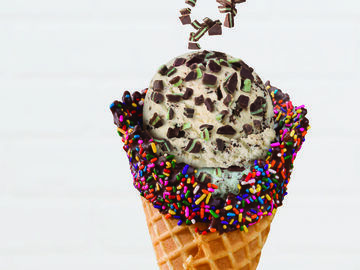 This flavor is perfect for celebrating other Boston events this April, including Boston’s famous road race on April 16th and Paul Revere’s famous midnight ride during the American Revolution on April 18th, 1775. 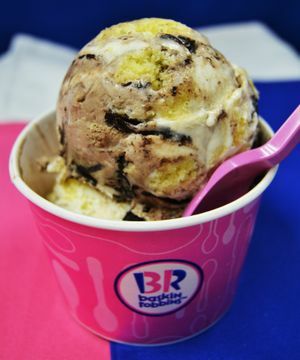 Starting off 45 years ago as a custard flavored ice cream with bits of cake and a chocolate ribbon, Boston Cream Pie has now evolved to include a second chocolate ice cream base, which delivers even more classic Boston Cream Pie flavor in every scoop. 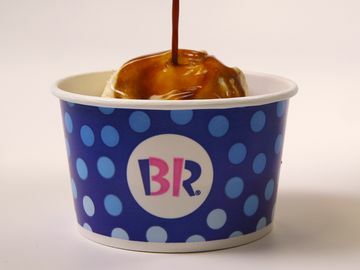 It will be in stores for a limited time only, so be sure to make it into your local Baskin-Robbins to give this fan favorite a try. 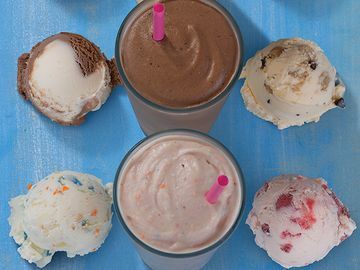 You can also pair this flavor with any coffee or chocolate-themed ice creams, like Jamoca® Almond Fudge or Chocolate, in a Double Scoop Waffle Cone or Sundae for a sweet twist on this classic flavor. Are you a Boston Cream Pie Fan? Let us know on Facebook, Twitter, and Instagram!